Hardcover, 479 pages. 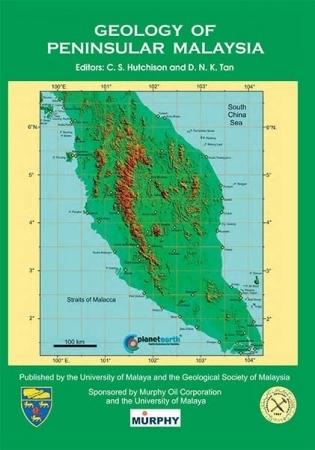 Inclusive of Geological Map of Peninsular Malaysia, scale 1 000 000. The Preface, Contents, Introduction, References, Index and the first page of each cahpter can be downloaded by clicking the Download PDF button above.